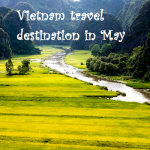 HomeVietnam VisaGet Vietnam visa on weekend in 30 minutes? | Be careful I did mistake! 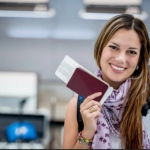 Are you staying at the airport to go to Vietnam on weekends without preparing in advance? I did same and I get Vietnam visa on weekend here! “I made a stupid mistake, I thought that just flight to Vietnam and get visa there without applying online in advance. Now I am at Bangkok airport and can’t get boarding pass even I paid for flight ticket, what I can do? Does the Immigration department works during weekend?” – M* Roybal from United States of America. “I thought that Australian passports do not need Vietnam visa. I can’t flight now- I am at Singapore airport. Please help! I arrive there on Sunday. Could you provide visa now?” – T*James from Australia. “Can I get Vietnam visa on weekend in 30 minutes even today is Saturday?” -C*Hariani from Netherlands. 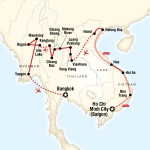 “I am UK then I return Vietnam within 30 days, I have entered Vietnam with free-visa policy previously. Now I am stuck at Shanghai airport, can I get visa immediately even weekend?”- Chopra from UK. In return to the above questions, we would like to confirm that travelers or businessmen are able to obtain Vietnam visa even weekend. 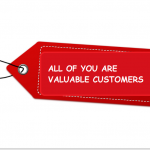 In case your concern is bit different as above questions, please do not hesitate to contact with us via email: [email protected] we support you 24/24 free of charge. 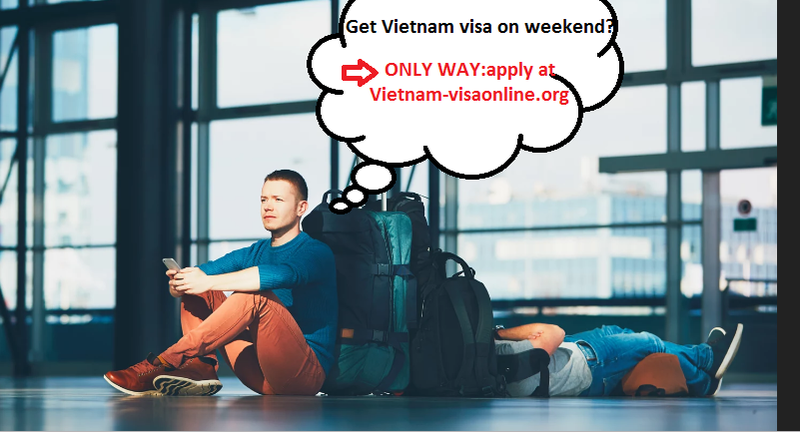 Is the procedure to get Vietnam visa on weekend is same as normal procedure on weekdays? In fact, Vietnam Immigration office only approves visa for foreign citizens from Monday to Friday. The working hours starts from 8.00-12.00 AM and from 13.30 -17.00PM. However, they do not receive information until 15.00PM and visa companies have to send customers information next day at 8.00 AM. 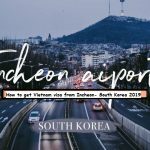 So, what happens if you do not have Vietnam visa and you arrive at Vietnam after 15.00 PM weekdays or on weekends (Sunday and Saturday)? 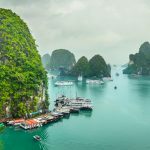 It is no matter with Vietnam-visaonline.org. However, the extra fee in this super emergency case is extremely expensive. It costs you 190 USD to get Vietnam visa within Saturday or Sunday. Why? Because that is the fee Vietnam Immigration office staff works in over-working time for you. In conclusion, the procedure of getting Vietnam visa on weekend is same as normal except the extra fee. All you need to do is finishing application form here. Finally, show the letter on your phone to get the boarding pass and get Vietnam visa upon arrival as normal! Let’s take a breath and make it easy with us! According to the current Vietnam Immigration law system, almost nationalities are able to get Vietnam visa upon arrival during weekend. However, Bangladeshi, Iraq and Pakistani, etc. need to apply Vietnam visa in advance.